And learn to improve safety, operations, and engagement. Connecting with care providers is critical to patient success. It’s also essential if employers want to retain talent and become a workplace of choice. 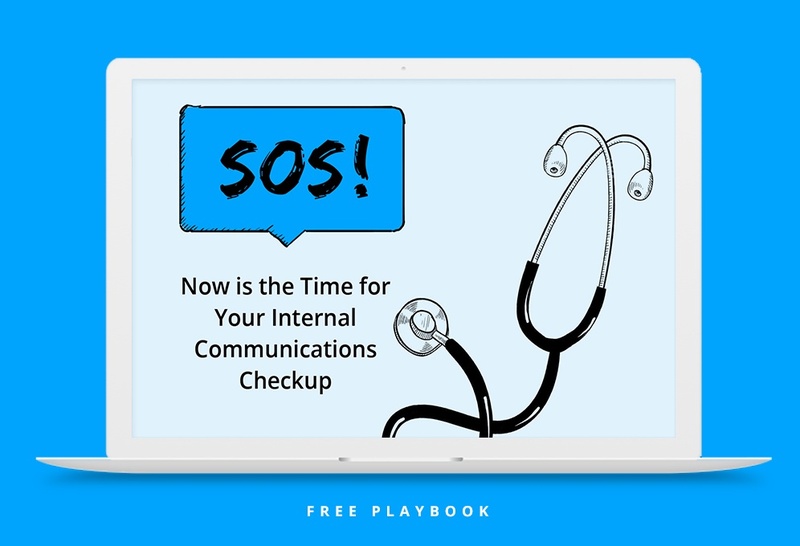 But while healthcare companies are at the forefront of medical research and technology, many have outdated internal communications platforms that are due for a checkup. Direct investments in the employee experience can help companies prevent unnecessary accidents, manage daily operations, and amplify engagement to produce positive outcomes for healthcare workers and patients alike. Check your Pulse with our Playbook. Get Your Free PDF Now!